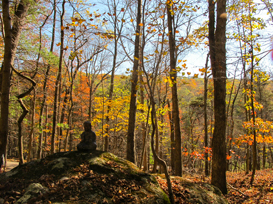 When shopping on-line at Amazon, please support Sinh Thuc Meditation Center via this link AmazonSmile.com. Thank you. 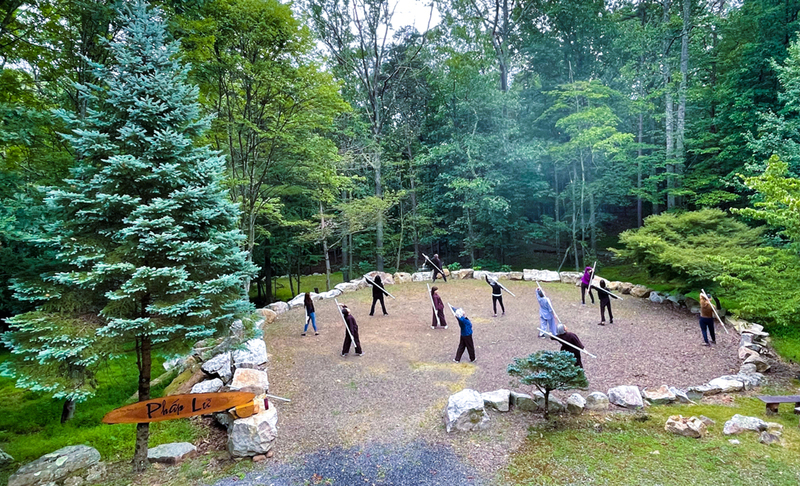 13-14 Oct 2018 ~ Fall Retreat "Your Life is Your Path to Well-being"
Sinh Thuc Meditation Center is a place that is dedicated to provide the environment, programs, and support to deepen the study and practice of mindfulness meditation. 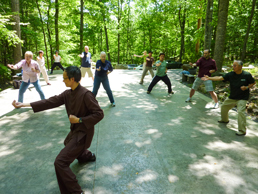 The Center is located on a secluded 23 acres of beautiful mountain and forest near the border of West Virginia and Virginia. 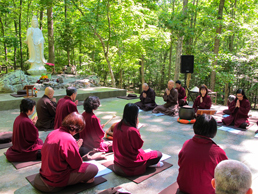 The Center regularly hosts meditation retreats, day-long workshops, and classes in English and Vietnamese at the Wardensville, West Virginia location and other locations in Northern Virginia. If you would like to receive information about our programs, please send your email to information@sinhthuc.org. We will add you to the announcement list.